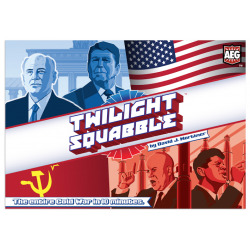 Relive the entire Cold War in ten minutes with Twilight Squabble! 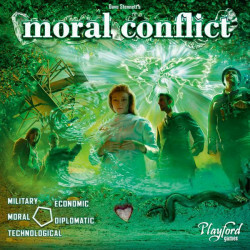 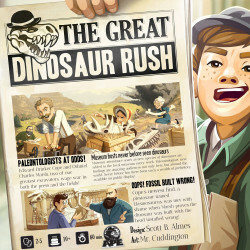 In 1947, the superpowers of the United States of America and the Soviet Union began a new sort of conflict, a struggle in the twilight of World War II. 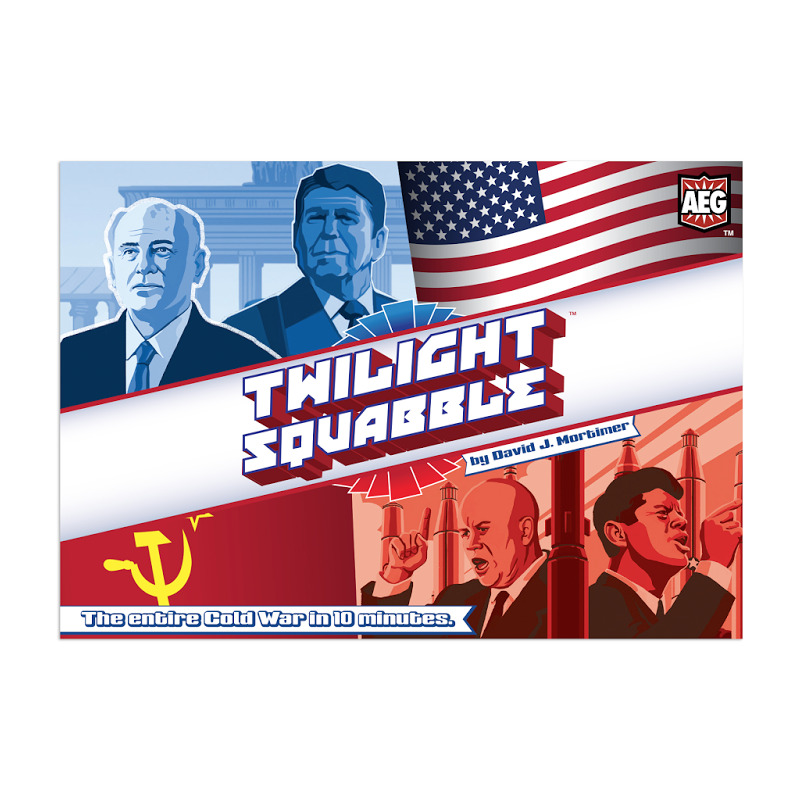 Relive the entire Cold War in ten minutes with Twilight Squabble!